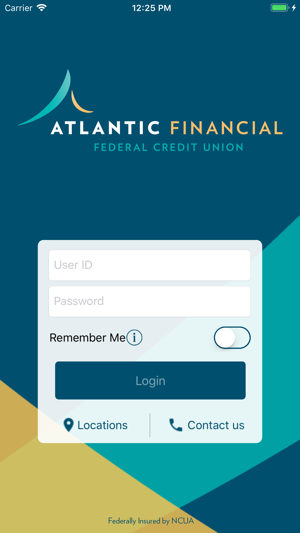 E-Branch is Atlantic Financial FCU's mobile banking solution. 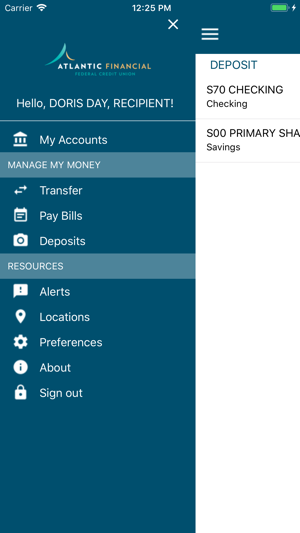 AFFCU members can manage their accounts and conduct routine banking activity from their mobile device 24/7, anytime, anywhere. 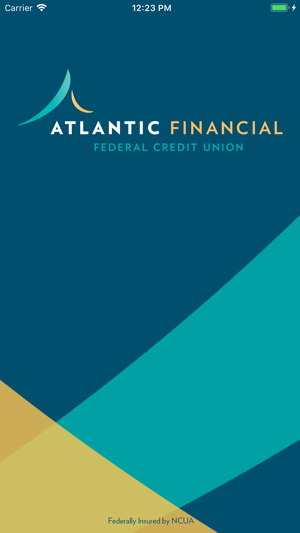 To learn more visit www.affcu.org. 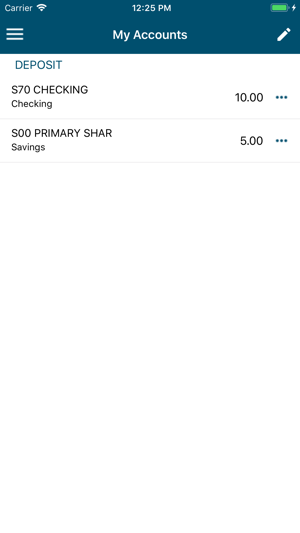 Cannot add alerts with app. Had to delete app now cannot reset/add Touch ID as previous app allowed. Cannot send this review every nickname entered taken/used.